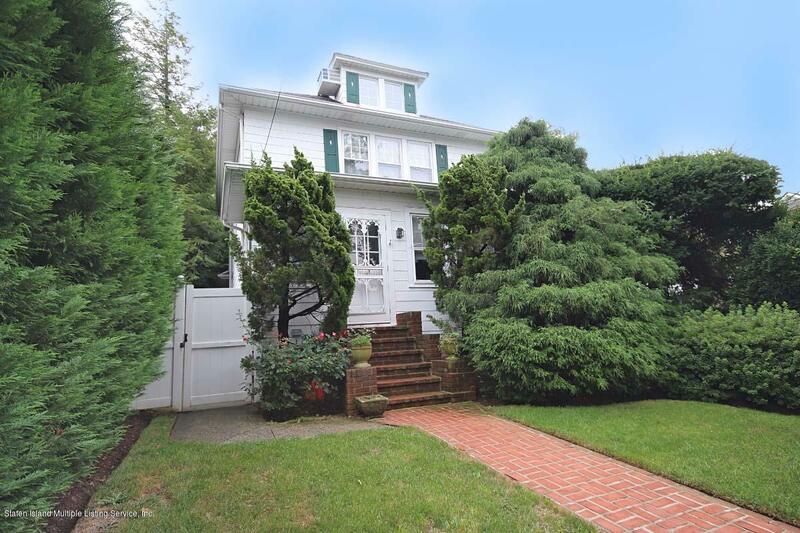 Immaculate and mint 4 bedroom colonial. Old world charm. Formal living and dining rooms. Eat in kitchen. French doors to trek deck with pool. Beautiful hardwood floors. Carpeted. Move in condition. Near stores and transportation.